The Chinese smartphone manufacturer Huawei has started sending out invitations for the launch event of its Honor 6X smartphone on October 18, just a day ahead of the launch of upcoming Oppo R9s. Smartphone was also recently spotted on TENAA listing with the model number BLN-TL10. The smartphone is expected to be priced around $200 (approx INR 13,300) and will likely be presented as a mid-range device by the company. As per the TENAA listing, the smartphone will feature a 5.5-inch Full HD (1080p) display and will be powered by Qualcomm Snapdragon 625 SoC that will come with 3GB RAM and 32 GB internal storage which will likely be expandable with microSD card. The smartphone will run on Android 6.0.1 Marshmallow OS out of the box. 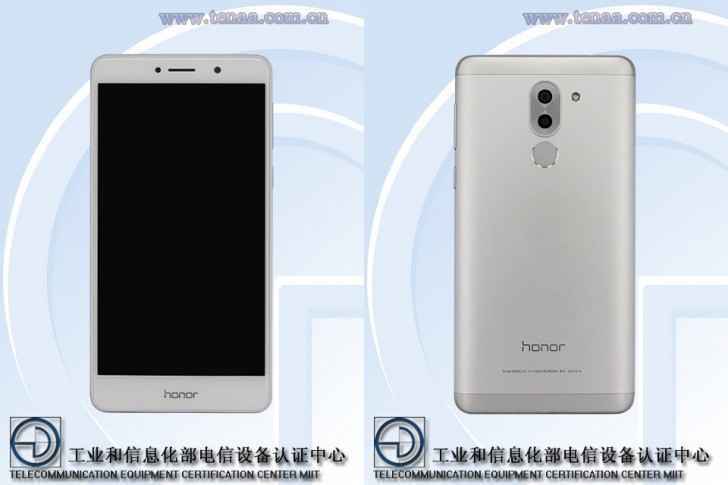 The Honor 6X will come with a dual rear-camera setup at the back with two 12 mega-pixel cameras. It will also have a 2 mega-pixel camera at the front for video-chatting or taking selfies. The smartphone will be backed with a 3,340 mAh battery. Huawei recently confirmed that it will be launching its smartphone, the Honor 8 in India at its press event tomorrow. 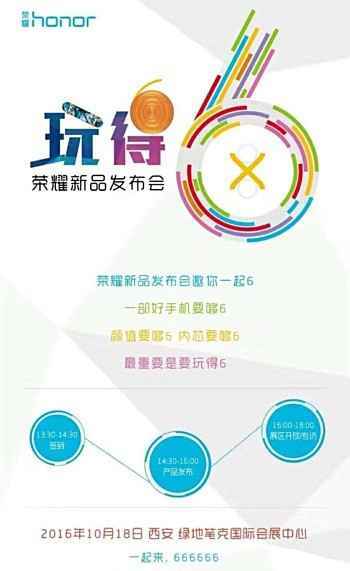 The company will be revealing the pricing and availability details regarding the phone at its event. Honor 8 sports a 5.2-inch full-HD (1080×1920 pixels) LTPS LCD display and is powered by a 1.8 GHz Kirin 950 octa-core processor with 3 GB or 4 GB RAM configurations.